Puppetry Workshop on October 1 & 2,2010. 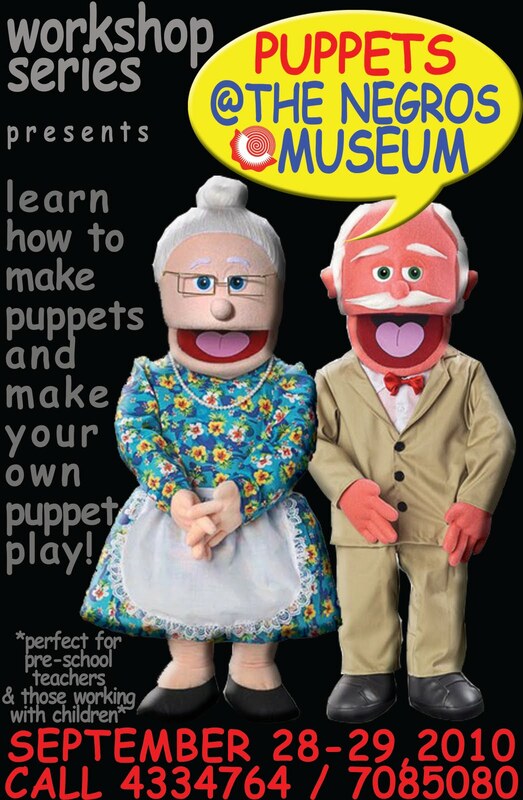 Learn how to make your puppets, scriptwriting for puppet play, producing and managing your own puppet theater play! 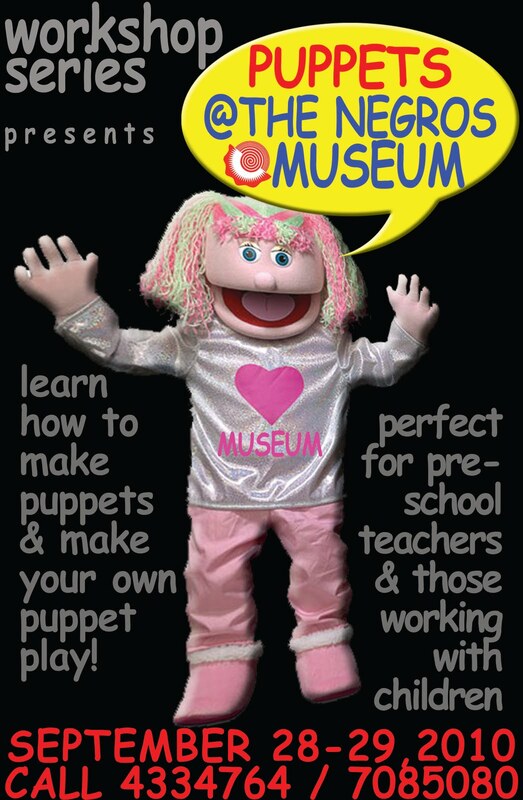 Perfect for pre-school teachers, mothers and those working for children or just about anyone who wants to learn more about this craft. Registration at 2,200 pesos only! 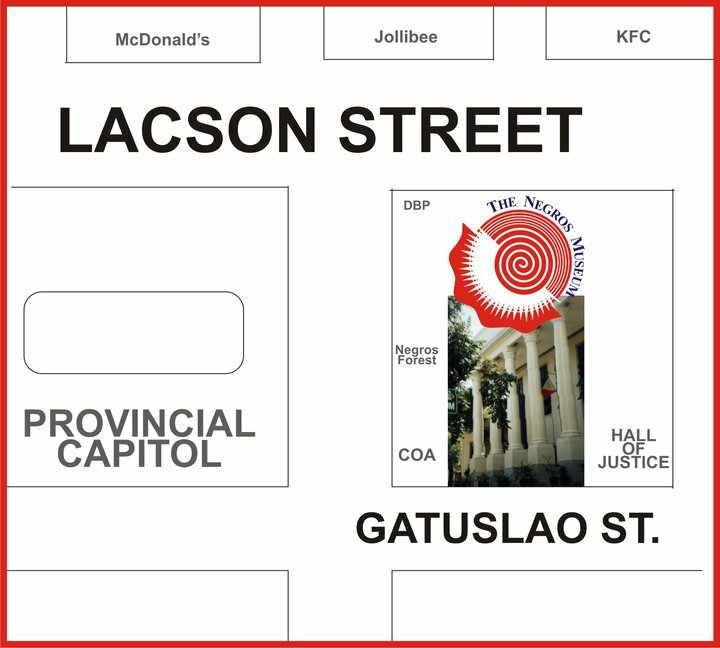 Inclusive of one (1) puppet, materials, handouts, GCs and food. Limited slots only. Early bird rates available until September 17 or you can pair up with another person or two others to get more discounts. EARLY BIRD RATE = P2,000.00 only! Pay early and get BIG BIG discounts! This is great! will pass on the info to friends who may be interested.